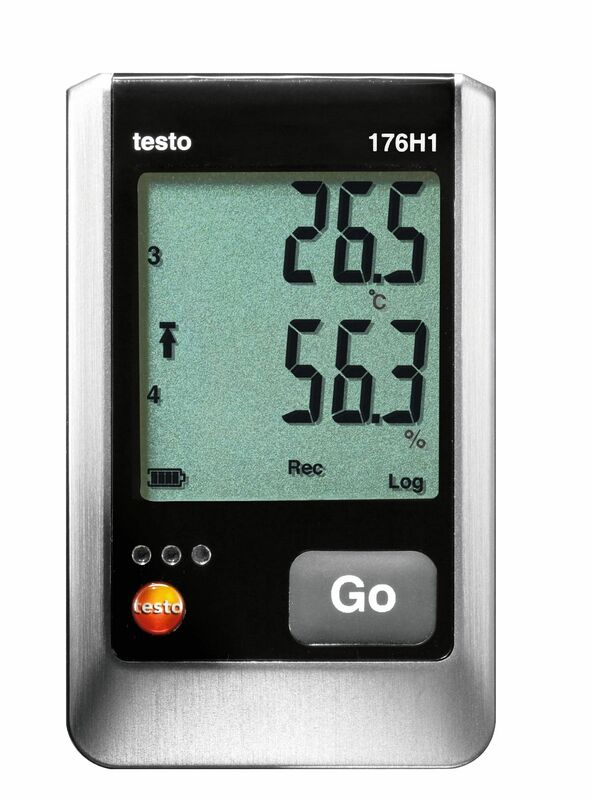 Temperature probe with a long cable (NTC) | Merülő és beszúró hőmérsékletmérők | Hőmérséklet | Paraméterek | Testo Kft. 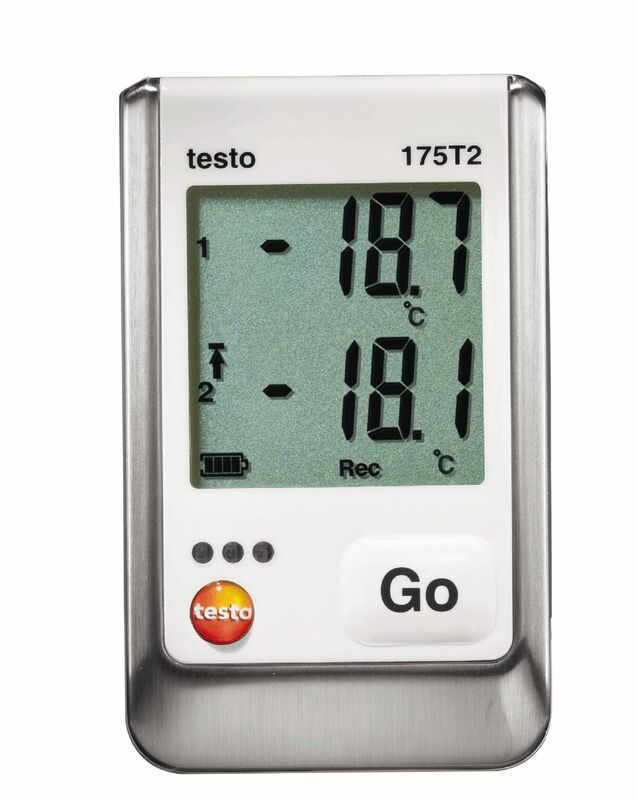 The temperature probe featuring a long cable and flat tip is suitable for measurements in liquids and pastes as well as for air temperature measurements. Thanks to its NTC sensor element, the probe provides precise temperature measurements with an accuracy of up to ±0.2 °C. 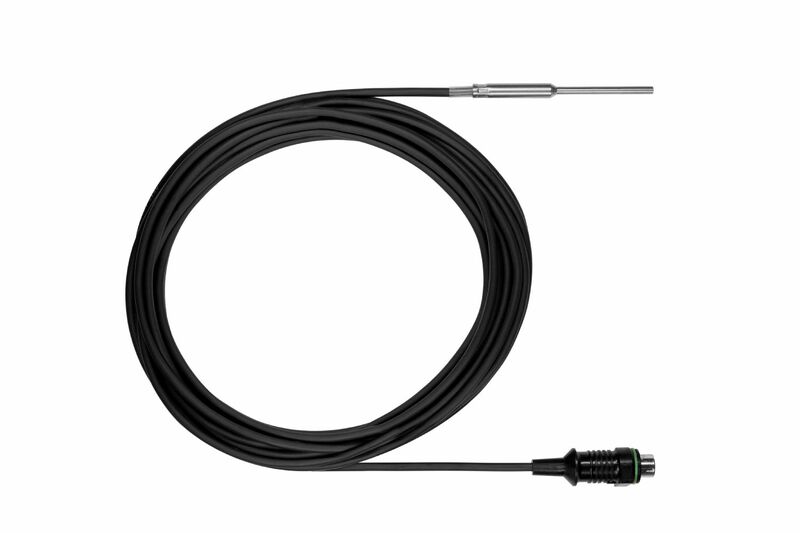 The temperature probe features a 6 m cable. 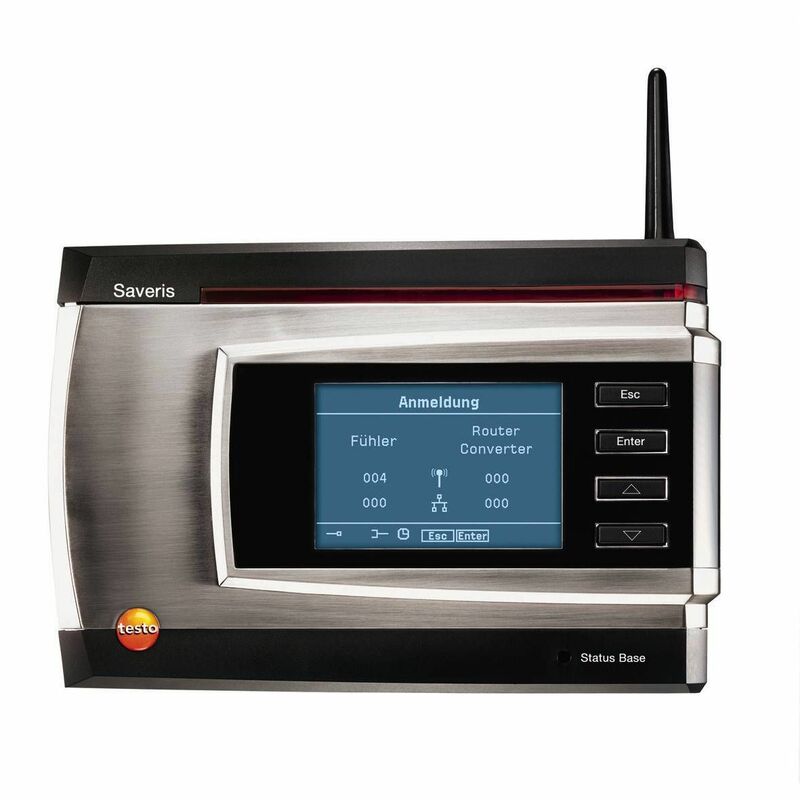 The temperature probe is waterproof in accordance with protection class IP 67. Consequently, measurements can be taken outdoors for example.